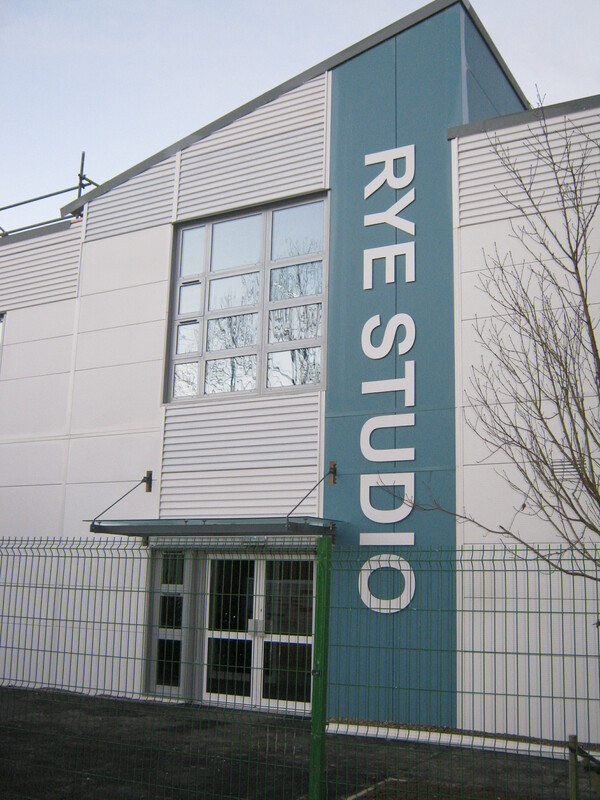 The aim of the project was to create the first studio school in Sussex and Kent, providing exciting opportunities for the young people of Rye and the wider community. 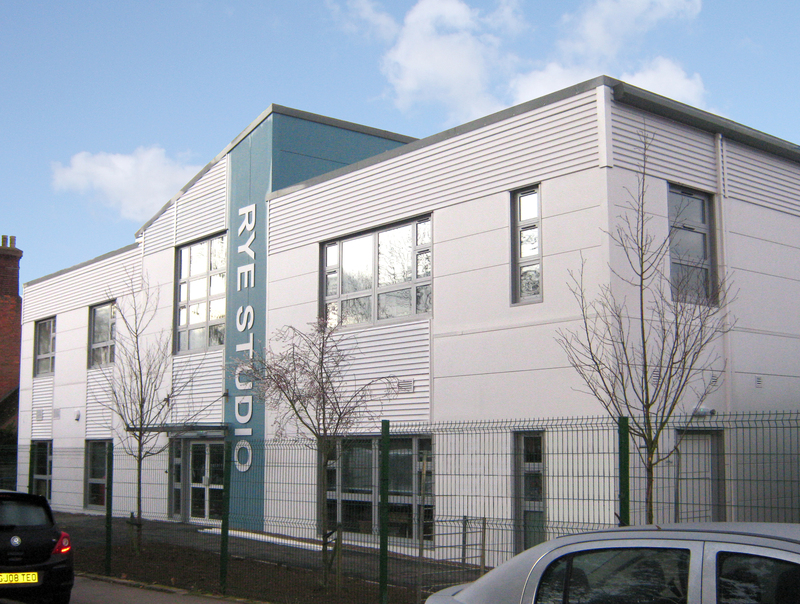 Therefore the 2-storey teaching block and drama studio needed a very modern and unique feel. This was created with silver cladding, large windows and a central mono pitched roof. The light airy feel also gave a great space for the visual arts students to work in and provided a brilliant exhibition space. Downstairs houses the reception, offices, cyber café, shop, business hub, teaching rooms, flexible teaching spaces plus changing and make up rooms for performers. 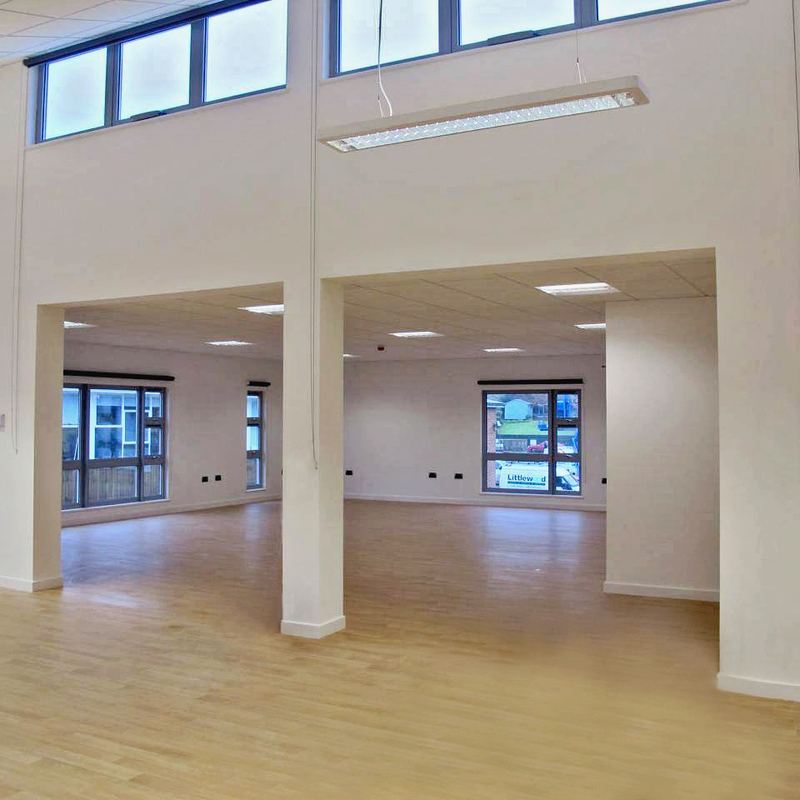 The upper floor consists of studio space for music, art, textiles and photography and a cross arts concourse that is designed to be used for performances, catwalks and exhibitions.